It’s hard to believe we have reached the end of 2016 already! How has your year in reading been? Cameron Hindrum, TWC Board Member – I read a couple of fabulous books this year – playwright Hannie Rayson’s memoir Hello, Beautiful! was both honest and hilarious, and I’ve just finished Tim Winton’s new collection of essays, The Boy Behind the Curtain. Both very highly recommended. I am now reading the new (ish) Brett Whitely biography Art, Life And The Other Thing, and I’ve just started Katherine Johnson’s new novel The Better Son. So plenty to keep me busy on the reading front for Summer! 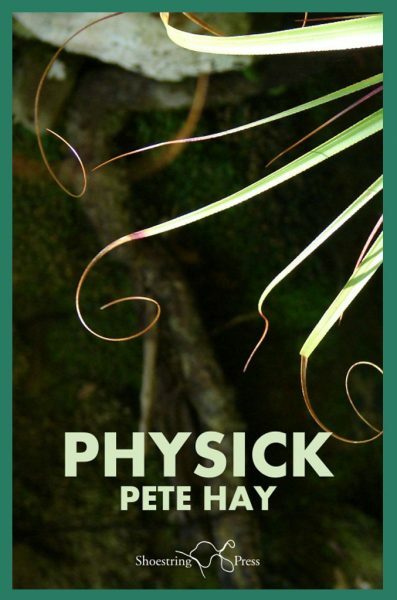 James Dryburgh, former TWC Board Member – For me its, Physick by Pete Hay. The book simply gave me so much. I felt a deep familiarity, but in a very heightened state. 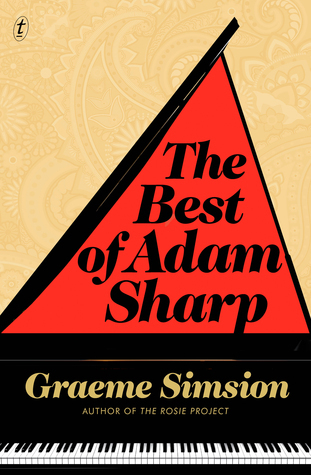 Stephanie Eslake, TWC Communications and Marketing Manager – The Best of Adam Sharp by Graeme Simsion. I was thrilled to pick up this new book from the bestselling author of The Rosie Project. This beautifully human novel takes us through the romantic life of Adam Sharp, who meets the woman of his dreams in a Melbourne piano bar. Now two decades on, she contacts him out of the blue – and the story that unfolds is one filled with second chances and ‘what if’s. A witty, fast, and real read. 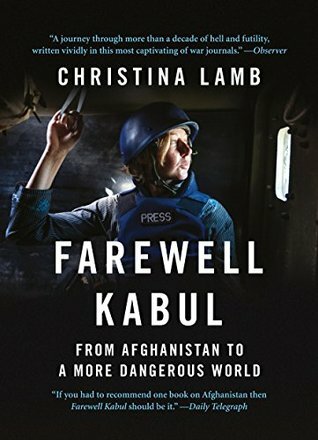 Kirsty Madden, TWITCH co-ordinator – The Marmalade Files by Steve Lewis & Chris Uhlmann, Farewell Kabul by Christina Lamb, Big Blue Sky by Peter Garrett, and well worth the revisit, Burma Chronicles by Guy Delisle. Marion Stoneman, Program and Member Services – My favourite book I read this year was first published in 2013: The Little Paris Bookshop by Nina George. I just love the idea of a literary apothecary who prescribes books for his customers. An endearing and entertaining read. 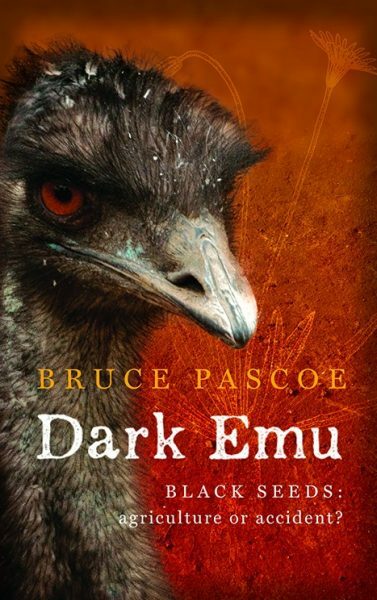 My favourite Australian book/non-fiction is a toss-up between Dark Emu by Bruce Pascoe – revolutionised my thinking about Aboriginal culture and life; and our own Rachael Treasure’s Down the Dirt Roads – revolutionised my thinking about farming and ecology and our need to embrace Mother Earth. 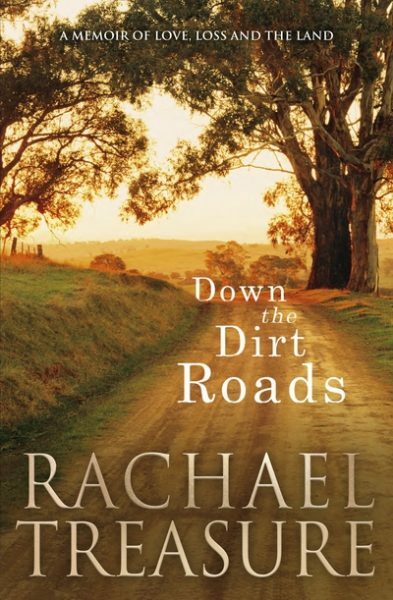 Wouldn’t it be an interesting conversation about agriculture between Bruce and Rachael? Ruth Dawkins, Community Management – So many favourites! 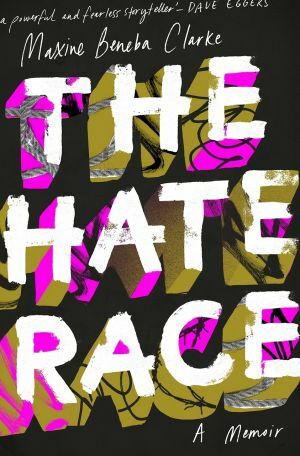 I’ve been reading a lot of memoir this year, and Maxine Beneba Clarke’s The Hate Race and Amy Liptrot’s The Outrun were my top two. I also loved The Lonely City by Olivia Laing. 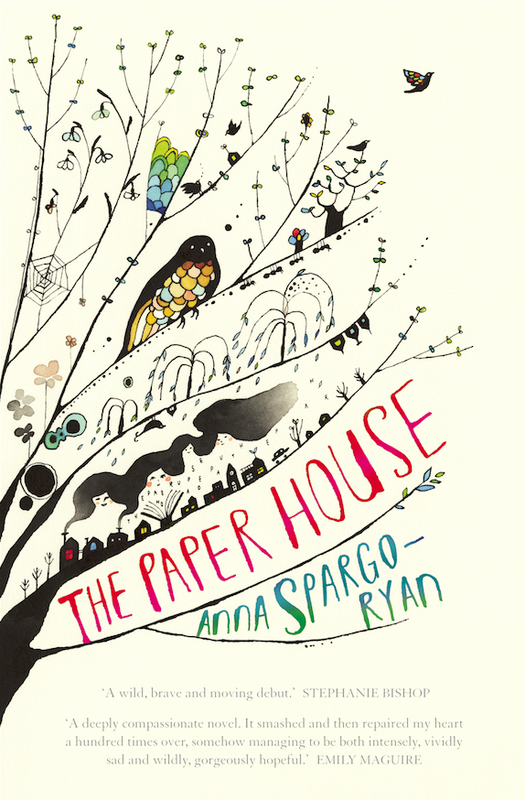 Fiction wise, I loved Anna Spargo-Ryan’s The Paper House, and Blueberry Pancakes Forever, which is a fantastic adventure book for middle schoolers by Angelica Banks. 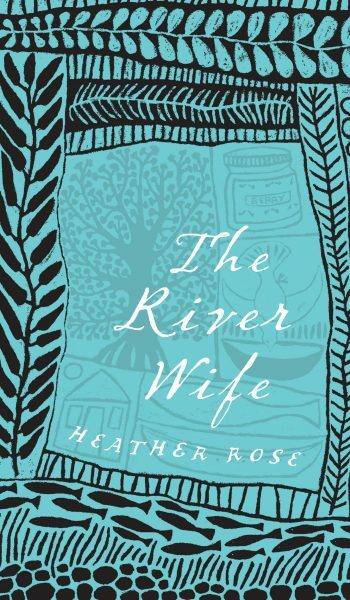 Arianne James, Intern – The River Wife by Heather Rose. This is a beautiful and unusual book that tells the tale of a woman who cares for a river in the Cradle Mountain area in stunning, poetic prose. I was very inspired by this story. An Experiment in Love by Hillary Mantel. Amazing book! There is so much to be learnt from Hillary Mantel. This story beautifully told, so clever and quietly heartbreaking. Mantel is so subtle you only realise the importance of previous details when you uncover a terrible plot twist. I highly recommend it. The Slow Regard of Silent Things by Patrick Rothfuss. Another gorgeous story that I love as much for the writing as for the story. 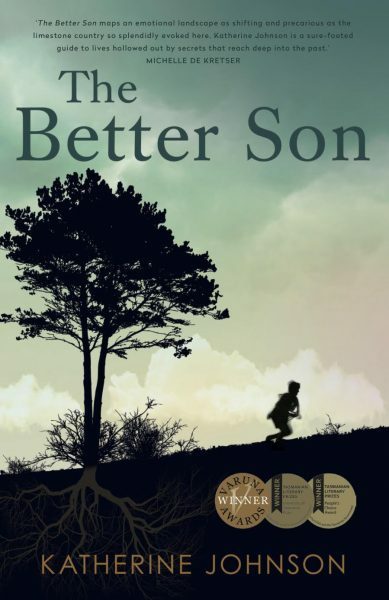 If you haven’t read his other books don’t start here, but it is a wonderful novella. Tender Morsels by Margo Lanagan. Absolutely amazing. 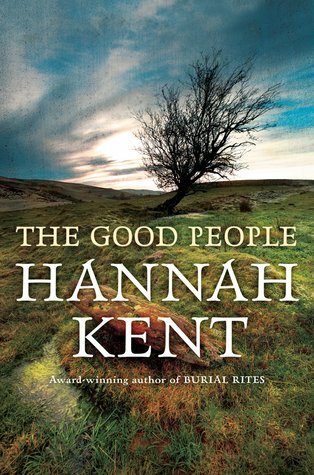 Lanagan is not only a master of the short story but a master of the novel too. Her writing is weird but it works and this story is no exception. Beware however. This is quite a dark story with very disturbing elements. Definitely not for younger readers! But brilliant all the same. Danielle Hanifin, Project Manager – White Noise by Don DeLillo, Dark Emu by Bruce Pascoe, Foe by JM Coetzee, The Kaddu Wasswa Archive, edited by Andrea Stultiens, Arthur C. Kisitu and Kaddu Wasswa.